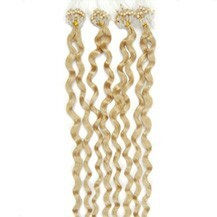 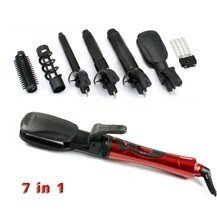 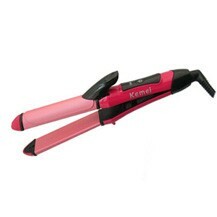 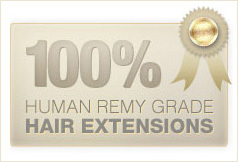 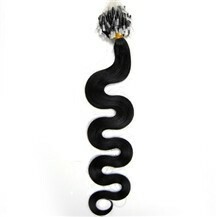 Online Shopping for 99J Micro Loop Human Hair Extensions and buy Cheap Micro Loop Hair Extensions from ParaHair! 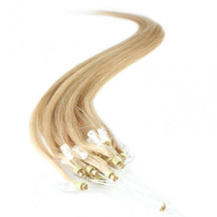 Our micro loop hair extensions are made from 100% finest remy human hair that has micro rings already attached, micro loop hair extensions give a natural look because they attach to your own hair and fall in the same way. 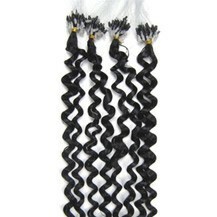 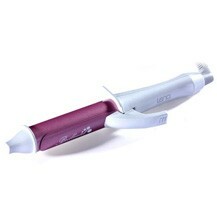 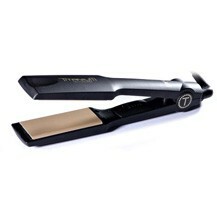 our micro loop hair extensions can be colored, cut, washed, styled, curled or straightened as desired.